Learn More. Learn Faster. Lead Better. 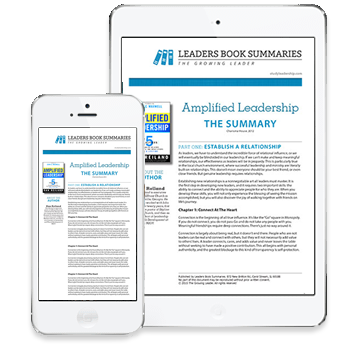 Study Leadership brings you summaries of the best books on leadership, management, and church life to help you become the best leader you can be.